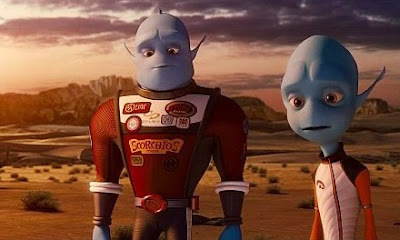 While the Weinstein Company is best known for releasing Quentin Tarantino films, they actually have a very diverse roster of movies that now includes an entry into the very competitive animated feature category. 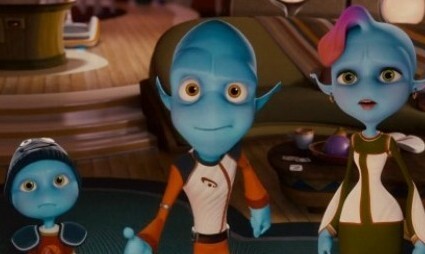 Escape from Planet Earth has a solid roster of voice talent as well as a full complement of all the latest technological bells and whistles that go in to making modern cartoons. 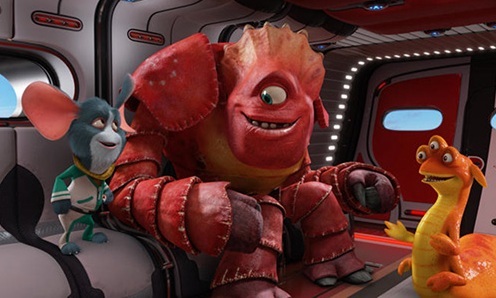 On the planet Baab, Scorch Supernova is revered for being the population's most heroic and marketable commodity as a physically skilled yet mentally challenged astronaut with a penchant for completing daringly dangerous rescue missions. Meanwhile, his brother Gary, operating from his BASA Mission Control station, is a major reason why the missions go off as smoothly as they do. What the more diminutive brother lacks in heroic flair, he more than makes up for with an unmatched intellect that helps to keep his stouthearted sibling safe from impending imperilment. When Scorch is captured during a mission to the dreaded dark planet where no other creature has ever returned from, Gary must decide whether he has what it takes to attempt a rescue mission of his own. 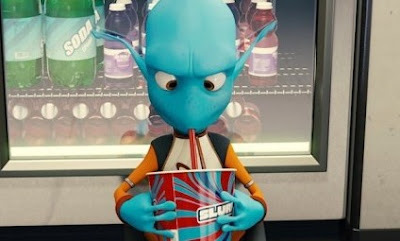 One way to make an animated movie appeal to a mass audience is to combine kid friendly creatures and silly gags with pop culture references and jokes aimed at the parents who pay for the tickets and popcorn. Co-writer and director Cal Brunker throws just about everything he can in to a story that goes down very familiar territory. Visually, this movie is very impressive with a bold color pallet and a sense of scale that rivals many big budget, live action features although the added 3D element doesn't add much to the production outside of raising the price of admission. 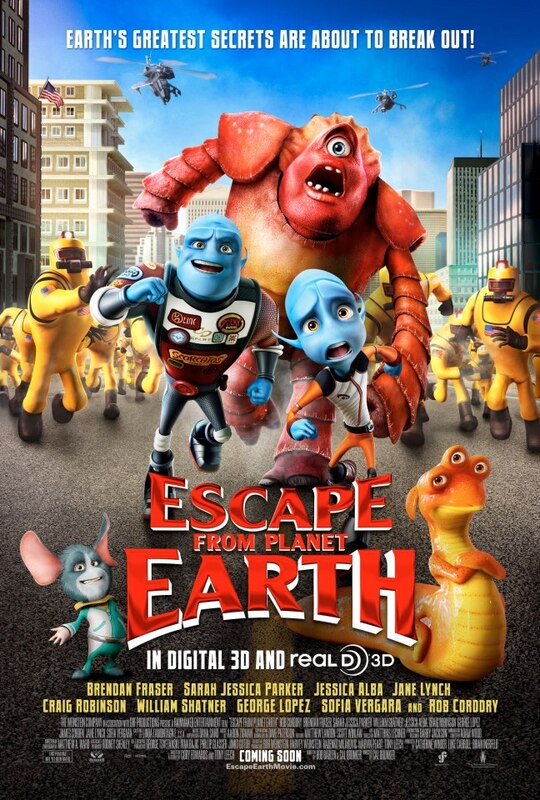 Escape from Planet Earth has some pretty solid star power in place to voice the crazy cast of characters including Brendan Fraser, Sofía Vergara, Jessica Alba, and William Shatner and they all handle their duties with appropriate enthusiasm. Overall, this movie is a fun ride that has just enough going for it to keep kids entertained for a couple hours, but I doubt if it will be remembered for much longer than the time it takes to be distracted by their next happy meal toy.